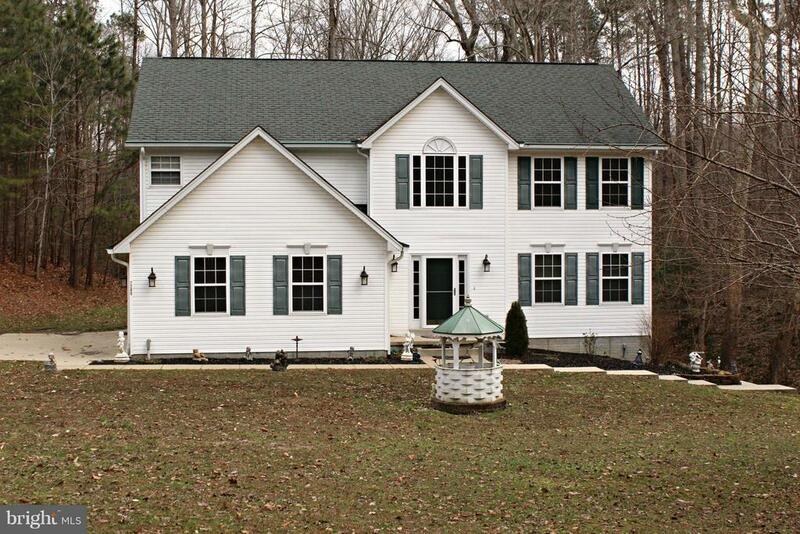 2 Story Colonial on over 3 private acres! Wait until you see this huge screened porch! Were talking enough room for an entire neighborhood crabfeast!! 4 bedrooms and 2.5 bathrooms and an unfinished basement to be finished how you choose! There is also a "snow melt" concrete pad to melt the driveway ice on these cold winter days! No HOA in a great neighborhood!